We’ve compiled information about World Elephant Day to make it easy for you to help us spread the word about the plight of elephants. Please use any of the materials below that you wish. All we ask is that you link back to the World Elephant Day website. When is World Elephant Day? World Elephant Day is on August 12.
Who is organizing World Elephant Day? 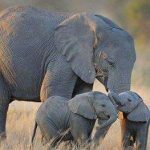 World Elephant Day is an international initiative co-founded by the Elephant Reintroduction Foundation and Patricia Sims, the Founding President of World Elephant Society. The World Elephant Day campaign is led by Patricia Sims. World Elephant Society is the 501(c)(3) tax-exempt charitable organization that manages the World Elephant Day campaign. Why a World Elephant Day? World Elephant Day has been created to bring the world together to help elephants. It is a day to honor elephants, to spread awareness about the critical threats they are facing, and to support positive solutions that will help ensure their survival. What is happening on World Elephant Day? We encourage individuals and organizations worldwide to embrace this day and its mission to create events and outreach most pertinent to their elephant conservation initiatives. Want to see what others are doing? 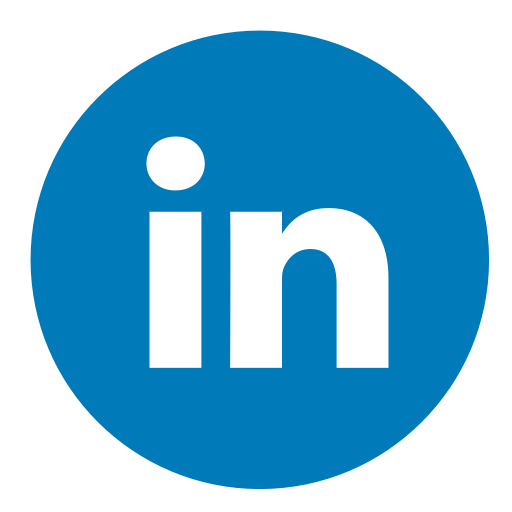 Check out our Events page. How can I get involved? There are many ways you can contribute to World Elephant Day! 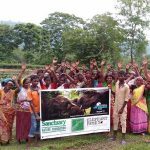 Donate to the World Elephant Society to help raise funds for its latest project to research the best opportunities for safe Asian elephant tourism, the continuation of its public awareness and educational outreach about the plight of African and Asian elephants, and the management of the annual World Elephant Day campaign. 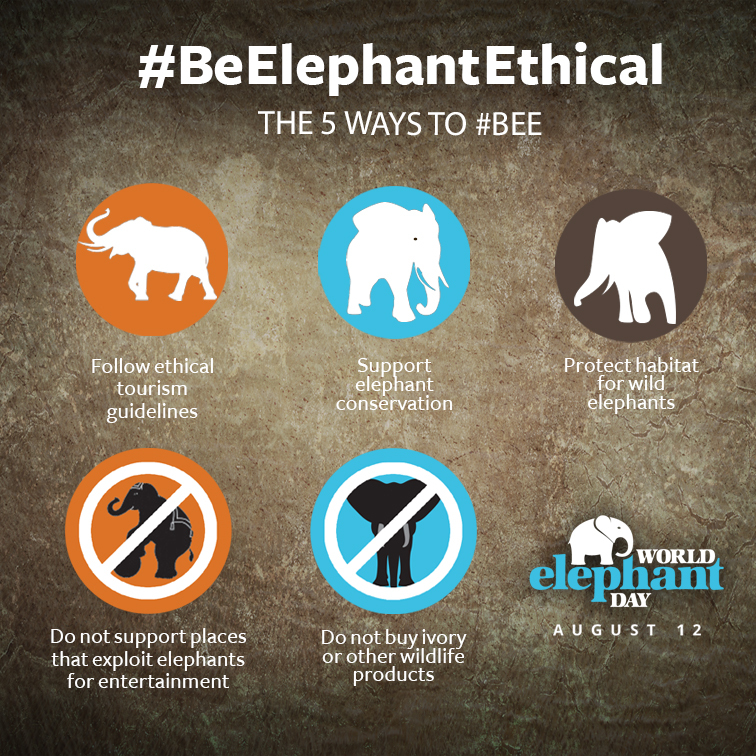 Download our Be Elephant Ethical (BEE) infographic! Share about World Elephant Day on your Facebook page by downloading one of our special cover photos. We have written 3 blog posts for you to post on your personal blog, website, or social media pages to help us promote World Elephant Day. 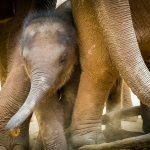 Feel free to use the images and video on this site as well and please don’t forget to link back to worldelephantday.org.